Matt Ingram was great to deal with. The whole experience was easy. We drove 3 hours just to purchase the vehicle from Matt. Will definitely buy from him andrhis dealership again. When only the best will do, choose the exceptional performance and quality of a Jaguar. 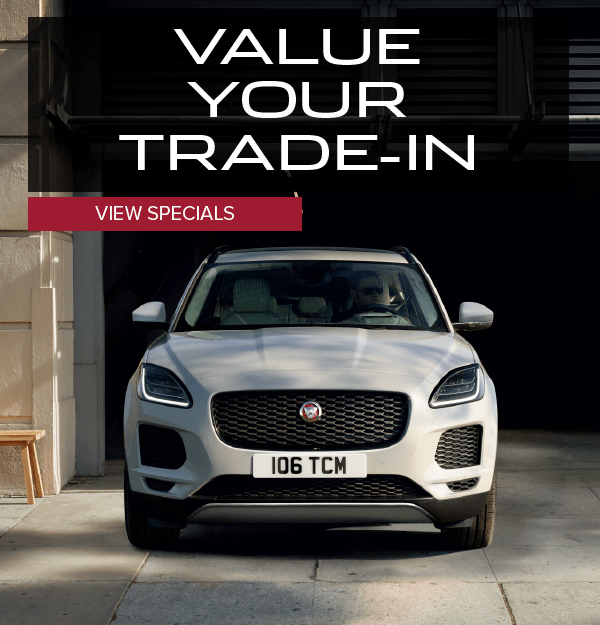 Our dealership serving Conway has a wide selection of new and pre-owned Jaguar vehicles for all to enjoy at a great price. From the award-winning XF to the confident F-TYPE, there’s truly something for everyone in the Jaguar lineup. 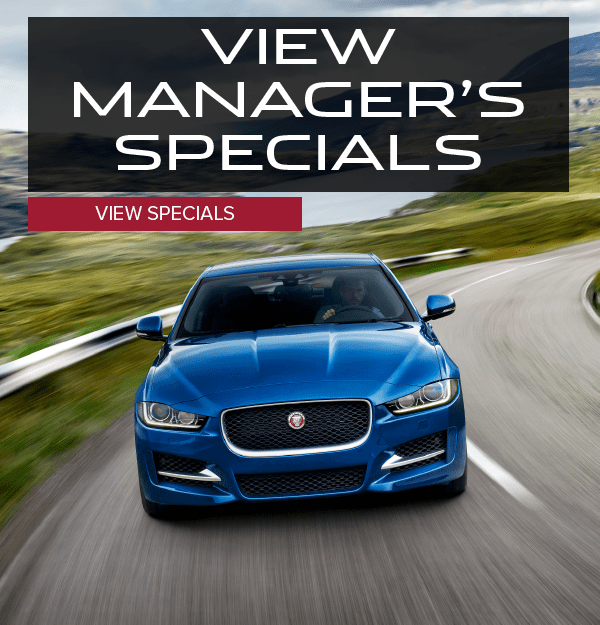 The craftsmanship and execution of a Jaguar is unmatched and our knowledgeable team is here to help you explore just what each model is capable of. 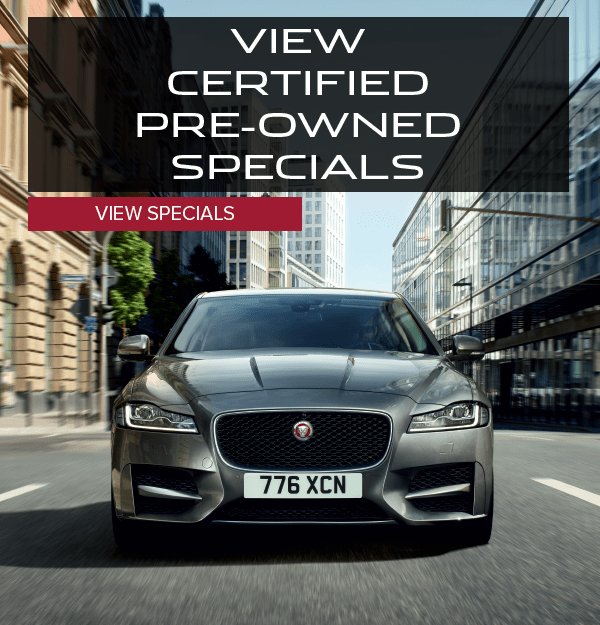 In addition to a large selection of Jaguar vehicles, we also offer drivers near Benton exceptional Jaguar service performed by factory trained and certified technicians. In fact, we would like to think that it’s our professional staff and extensive inventory that brings in customer from all over. While our sales team and service department strive to give customers an unforgettable dealership experience, our finance department is just as important. Our finance professionals work hard to crunch numbers and get shoppers a great deal on quality vehicles. We really work hard so that every shopper walks away with a smile on their face. Whether they came looking for a new vehicle or just wanted a simple oil change, we don’t settle for anything less than quality service. Front to back, we don’t settle for “good service,” we want to be great. Come experience the Jaguar Little Rock difference today with a test drive or look at our inventory! 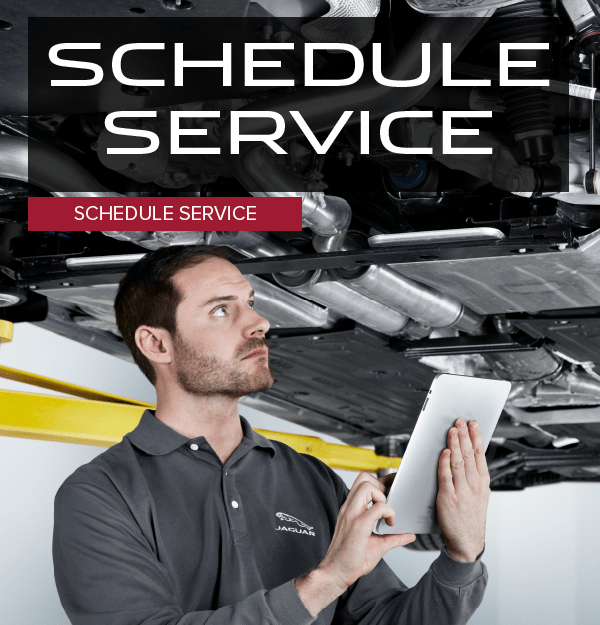 To get started, contact Jaguar Little Rock today by calling (833) 664-6125.